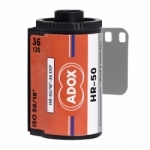 Adox HR-50 Developer is a developer optimized for the Adox HR-50 film. 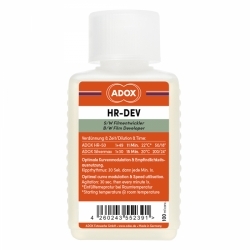 This developer perfectly matches the characteristics of Adox HR-50 film. 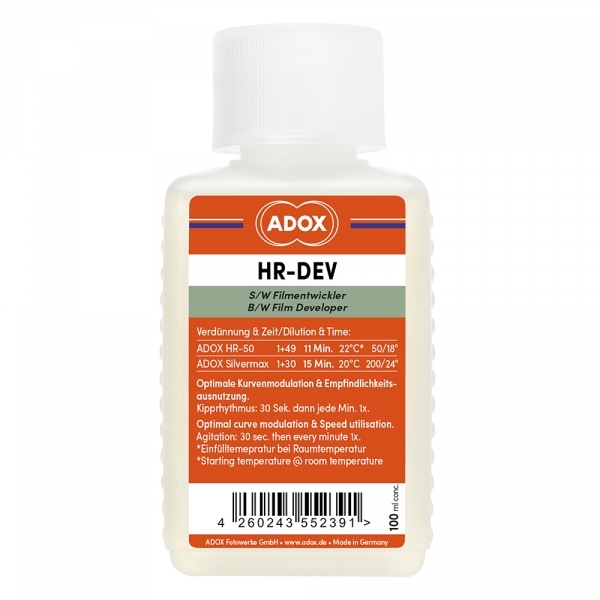 Adox HR developer improves the curve through the "SPEED BOOST "technology and ensures fine details up in the deep shadows. The working solutions used will determine the sensitivity and contrast values.